*Don't know your IIUG member number? Click here to get it. 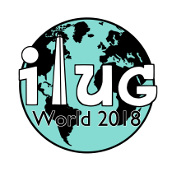 **If you have not yet picked a Login ID and password and know your IIUG member number, you may click here to set one up.